The deadline for the 2012 Cassini Scientist for a Day essay contest is now two weeks away. There’s still time for your students to write essays for the contest. The contest is open to students in grades 5-12. All students who enter will receive a certificate of participation. 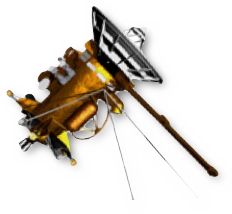 Winning entries will be posted on NASA’s Cassini website. Winners and their classes will be invited to participate in a teleconference, videoconference, or online discussion with Cassini scientists so the students can ask their space questions to the experts at the Jet Propulsion Laboratory. Complete contest rules and videos about each of the three possible essay topics can be found on the contest website. The Cassini Scientist for a Day essay contest is open to all grade 5-12 students in the United States. Students may work alone or in groups of up to four students. They write an essay of up to 500 words about one of three possible imaging targets (Saturn’s small moon, Pan; Saturn’s F Ring, or Saturn and its Rings) that the Cassini spacecraft orbiting Saturn can take this fall. Students justify their choice as to which they think would potentially yield the best science. Winners are invited to participate in a teleconference with Cassini scientists from NASA’s Jet Propulsion Laboratory. Winning essays will be posted on the Cassini website. The contest deadline is Oct. 24, 2012 at noon, PDT. Teachers must submit their students’ essays online. NASA is offering students the opportunity to compete in two microgravity challenges: “Dropping In a Microgravity Environment,” or DIME, and “What If No Gravity?” or WING. DIME is a team competition for high school students in the ninth through 12th grades. WING is a competition for student teams from the fifth through eighth grades. Both are project-oriented activities that last throughout the school year for the selected teams. DIME and WING are open to student teams from all 50 states, Washington, Puerto Rico, Guam, the Commonwealth of the Northern Mariana Islands and the U.S. Virgin Islands. Each team must have an adult supervisor, such as a teacher, parent or technical consultant. Teams may be from any type of organization or club, such as a science class, a group of friends, a scout troop or youth group. Proposals are due by Nov. 1. A panel of NASA scientists and engineers will evaluate and select the top-ranked proposals by Dec. 1. The winning teams will design and build the experiments that will be conducted in the 2.2-Second Drop Tower at NASA’s Glenn Research Center in Cleveland. The 79-foot tower gets its name because when an experiment is “dropped” into it, the package experiences weightlessness, or microgravity, for 2.2 seconds. Researchers from around the world use this tower to study the effects of microgravity on physical phenomena, such as combustion and fluid dynamics, and to develop new technology for future space missions. The top four DIME teams will receive an expense-paid trip to Glenn in March 2012 to conduct their experiments, review the results with NASA personnel and tour the center’s facilities. All DIME participants visiting NASA must be U.S. citizens. Four additional DIME teams, and up to 30 WING teams, will be selected to build their experiments and ship them to Glenn for NASA testing. These experiments and the resulting data will be returned to the teams, so they can prepare reports about their findings. YouTube Lab-What will you do? If you’re 14 to 18 years old, come up with a science experiment for space and upload a video explaining it to YouTube. If your idea wins, it will be performed on the International Space Station and live streamed on YouTube to the world. 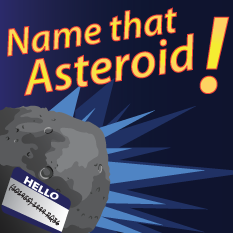 And you’ll get some out-of-this-world prizes, too. For more information about this opportunity visit https://www.youtube.com/SpaceLab. Author John EntwistlePosted on October 11, 2011 June 19, 2013 Categories UncategorizedTags High School Student Opportunity, High School Students, Middle School Students, Student Contest2 Comments on YouTube Lab-What will you do? 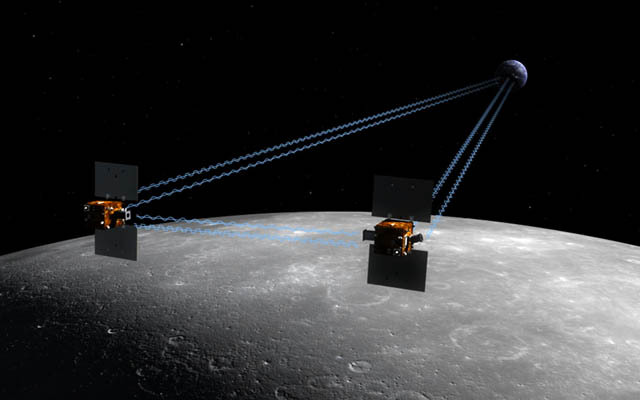 NASA has a class assignment for U.S. students: help the agency give the twin GRAIL mission spacecraft headed to orbit around the moon new names. 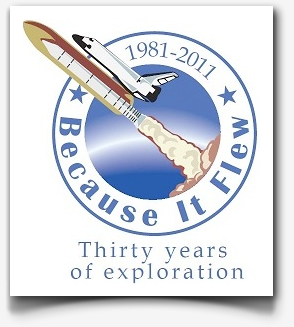 “Because It Flew,” or BIF, is a free educational program that introduces students in grades 4-12 (ages 9-17) to the impact of the Space Shuttle Program on our planet and people. This engaging and informative project commemorates the 30-year history of the shuttle program. BIF consists of two elements: optional educational activities and the NASA Space Shuttle Art Competition. Entries in the competition are due Aug. 5, 2011. 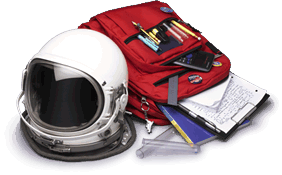 BIF is a joint education initiative of NASA, the National Institute of Aerospace and USA Today Education. 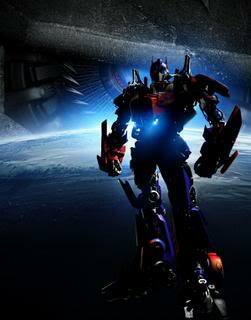 Submission deadline: August 5, 2011. If you have any questions about this contest, please e-mail Jan Brown.